If you are done with exploring all the available adventures on land and water then it is certainly time for you to explore the clear blue sky. Fulfil- your childhood desire of flying like birds. Indulge in this exciting thing to do near Delhi - Air Safari that takes you on a flying tour on the suburbs of Delhi. Enjoy a stunning aerial view of lush-green grasslands and amazing farm houses while gliding in the air. 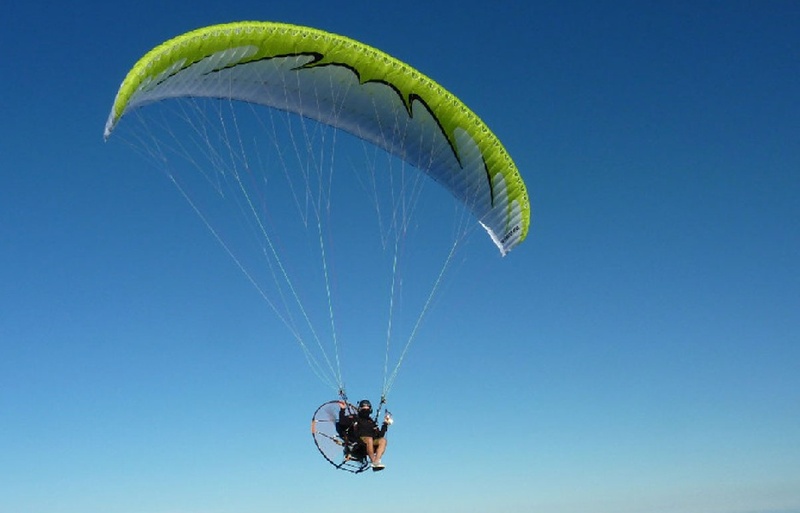 Experience an exciting Paramotor Flight trip – which is a powered paraglide that operates with the help of an attached motor, harness and a propeller. Fly under the expertise of trained pilots who assure you a fun-packed aerial time. Boost up your adrenaline with a mind-blowing Air Safari.